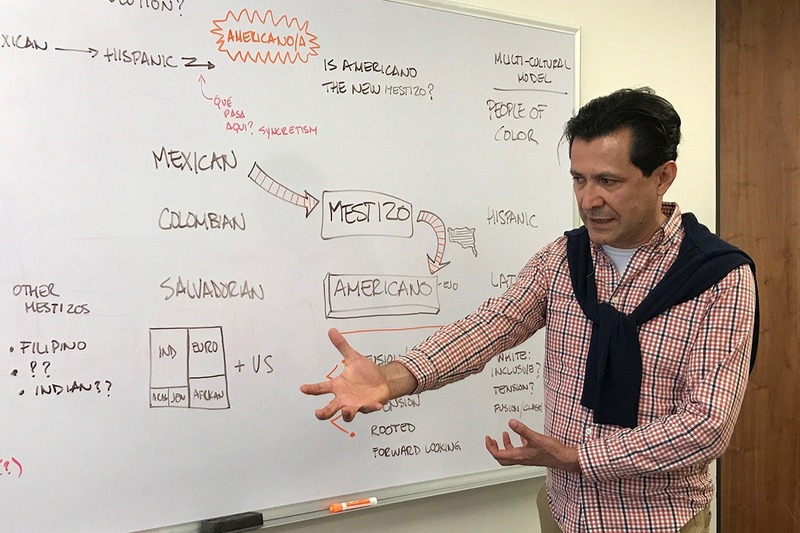 Salvador has over 20 years of experience helping organizations link their design and market strategies with the many cultures within the US. Being bilingual and bicultural gives him the ability to more easily recognize the common-ground bases for successful solutions. For the last few years Salvador has been working on understanding how the emergence of a new cultural identity is changing the marketplace, and influences the type of experiences people seek. He is a regular speaker at conferences on topics such as cultural participation and demographic trends, and is a recipient of the 2008 Latino Business Leadership Award.